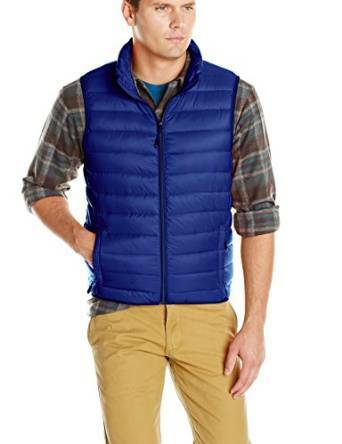 For a perfect transition between seasons, in spring we could wear a puffer vest. It is very versatile and can protect you from cold and wind. Also it’s worth mention that it has also a huge usability. Wear one simply because it offers warmth over your chest area without the hindrance of the sleeves, which is a great things especially for the people who work hardly with their hands. Regarding image aspect you could obtain great combo’s. Now if anyone want’s to dispute that they don’t keep you warm because your arms are exposed you can then wear a long sleeved t-shirt that is tight fitting, a long sleeve blouse over that and then the puffer vest. The combination is great and it has a large functionality. With inspiration you can obtain a large number of relaxed combination involving the puffer vest. And, for sure, you can wear it in various places and events. For example you can easily wear it at work, at school, when you are in the car (it is very comfy and give’s you a freedom of movement) or when you are in the neighborhood for groceries. 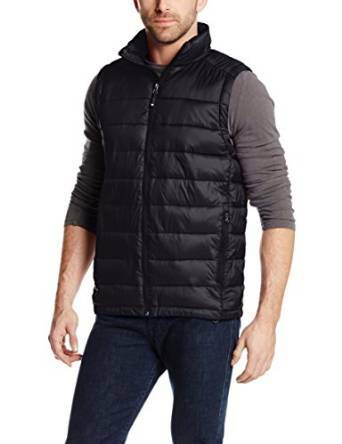 A very important issue which we should emphasize is that the puffer vest is an excellent replacement to an actual winter jacket because it acts as an extra layer protection over your chest, while you will still enabling you to pile on the layers without being to bulky. When it comes to pairing this item with a suit, I would definitely recommend wearing the puffer vest under the suit jacket. 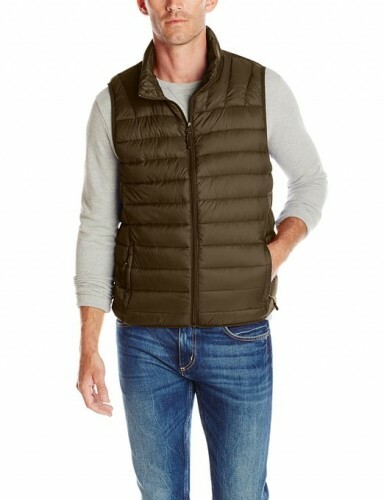 However, it is important to remember that this look can only be achieved if the puffer vest is thin enough, if not the torso would simply be far to constricted and awkward. No matter how you wear it, this is one the most handy garments to have to have it in your wardrobe. Previous Article← Casual Outfit for a Nigh-Out?